First, you need to find a property management company that is highly qualified and experienced. Choosing a company that is not puts you at risk for potential setbacks that can reduce the amount of traffic your property gets, in turn reducing your income. 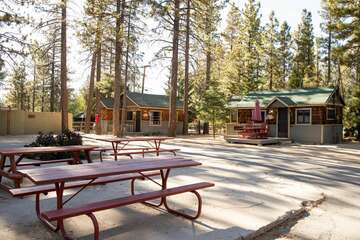 When choosing a property management in Big Bear Lake California company, make sure you choose one that provides an extensive list of services to your property. If only the bare minimum is done, your property may not be ready for the heavy traffic times of high peak seasons. In order to ensure guests will return, your property needs to be in tip-top shape. As mentioned, making sure your property is thoroughly looked after can help increase guest returns for future seasons. Pick a property management company that has history of providing increased traffic to its serviced clients. By choosing one of these companies, you can be in safe hands knowing you have a more likely chance for future revenue. Making sure your property management company is local will be a lifesaver in case anything happens to your property. If a concern is reported, local companies can quickly get to your home. Big name companies and non-local companies are unable to provide that kind of service and may take hours or days to reach your property. Do not risk that happening to you. When choosing local, you are choosing a company that has insider knowledge of the area around your property. They are able to provide local tips to guests about all the exciting attractions and activities in the area. Having that kind of insider information will help your guests have the best vacation and encourage them to return for future adventures. 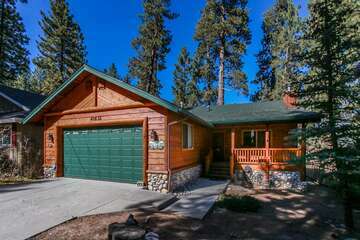 If your Big Bear Lake property management company does not offer this, then what are they really offering you? Our property management services provide all five of these key details in property management. 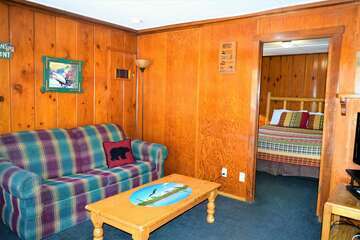 We know the Big Bear region like the back of our hand and have provided top level services for years. Give us a call today to see how we can maintain your property and drive up guest visits.